Alrighty, thought I would do an update since it has been a while now. Working fulltime and study is a little hard but slowly catching up. So Term 3 subject that I started was Interactive Gameplay Model. 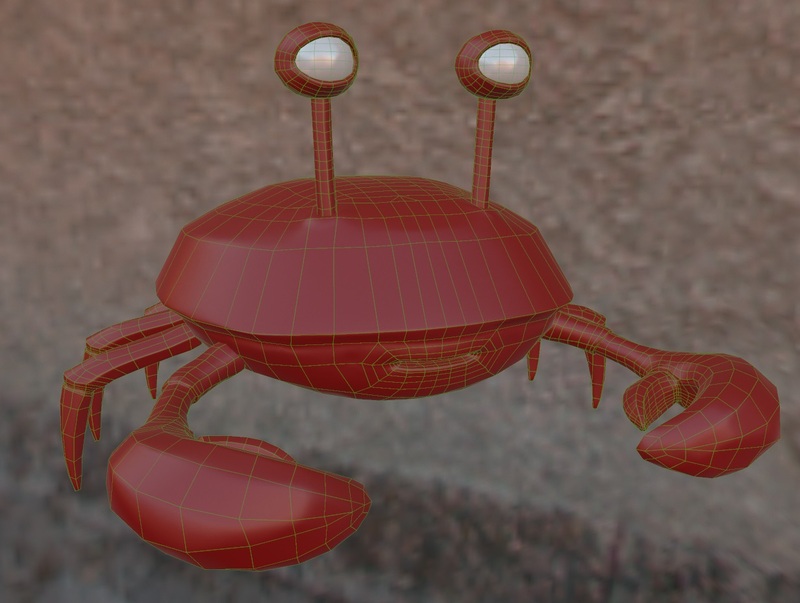 At the start I wanted to do a tron-like female character which I still want to at some point, but then I had to move houses like 3 times along with other crap so I decided to do a Crab! 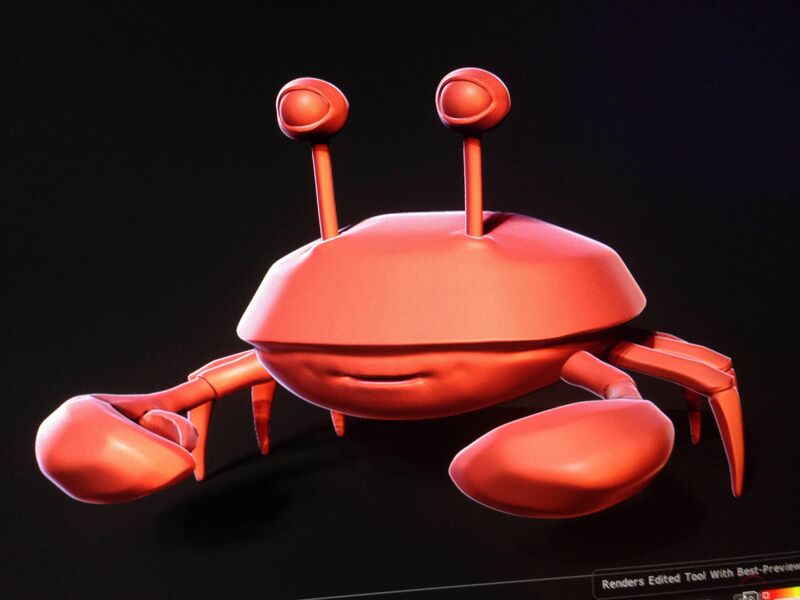 Not just any crab the one from our Proof of concept class – Greg. 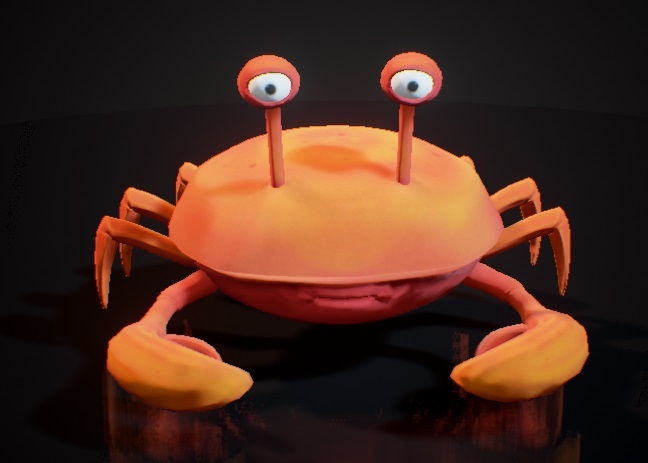 So then I sculpted Greg in zbrush to how I thought he would look, ending up with this below. I did want to continue and do some extra details but time constraints pushed me to go on. Then I got the low poly done and baked some normals.